Aedes aegypti is a mosquito that can spread dengue fever, chikungunya, Zika fever, Mayaro and yellow fever viruses, and other disease agents. The mosquito can be recognized by white markings on its legs and a marking in the form of a lyre on the upper surface of its thorax. Photo from Wikipedia. 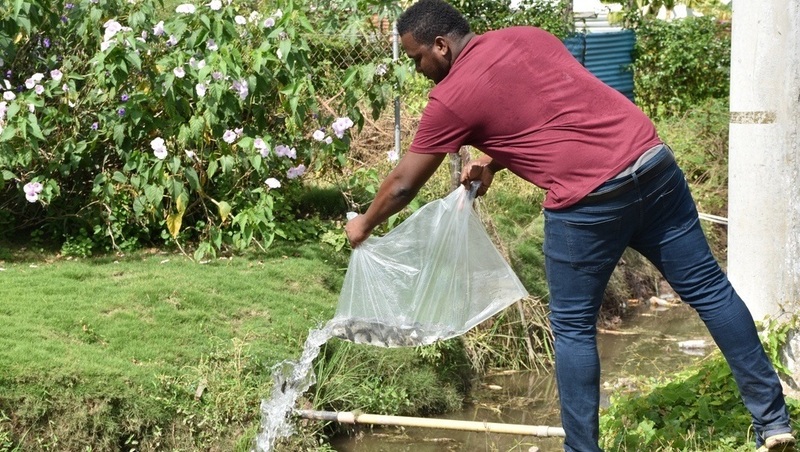 As a dengue epidemic takes hold in Jamaica, Trinbagonians are being urged to clean up their homes to help control the mosquito population and the spread of mosquito-borne diseases. The Caribbean Public Health Agency (CARPHA) said in a statement that the most common breeding sites for mosquitos are water storage drums and tanks, and old tires. CARPHA said the last major regional outbreak of Dengue occurred in 2009. Since then, the Region has experienced two large outbreaks of mosquito-borne diseases, Chikungunya in 2014 and Zika in 2016, which are unlikely to reoccur soon. CARPHA said disease modelling, however, predicts that another regional outbreak of Dengue may occur in the near future. In 2018, Latin America showed an increase in the number of Dengue cases. More recently, the outbreak of Dengue in Jamaica has elevated the level of concern in other Caribbean islands. 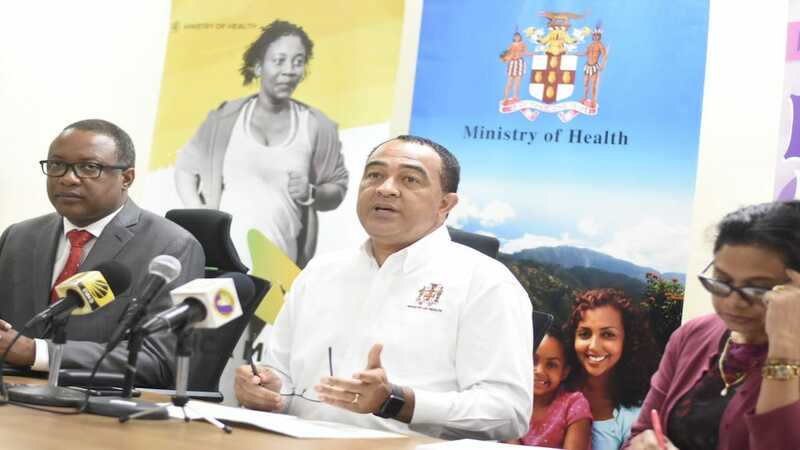 The Caribbean Public Health Agency (CARPHA) is therefore advising countries to implement enhanced measures to reduce mosquito breeding and prevent the spread of disease. 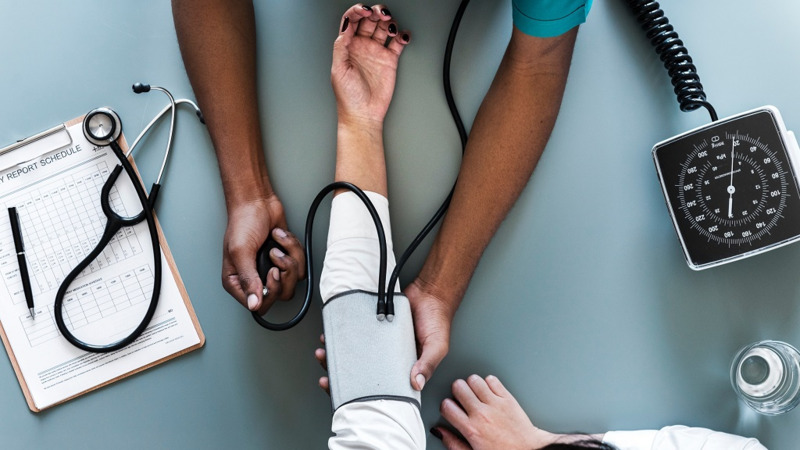 Dengue and other mosquito-borne diseases threaten health, tourism, social and economic development, and a collaborative effort is required to reduce the spread of disease. Dengue remains a global health problem and like Zika and Chikungunya, there is no specific treatment for the disease. The Aedes aegypti mosquito vector, which spreads Dengue, is present in all Caribbean territories. The measures used for controlling the spread of Dengue are the same as those for Zika and Chikungunya as these diseases are also transmitted by the Aedes aegypti mosquito. Research carried out by CARPHA and the Pan American Health Organization/World Health Organization (PAHO/WHO) show that drums and tyres are the main mosquito breeding sources in Caribbean countries. “We all need to clean up our surroundings. The two most important things to manage mosquito populations in our Caribbean countries are to manage water storage drums and tanks, and properly dispose of used vehicle tyres to prevent mosquitos breeding,” states Dr C. James Hospedales, Executive Director of CARPHA. Actions that can be taken include covering drums and tanks, cleaning the guttering, removing stagnant water sources, such as old tyres, bottles and buckets, and individuals protecting themselves and their family from bites. 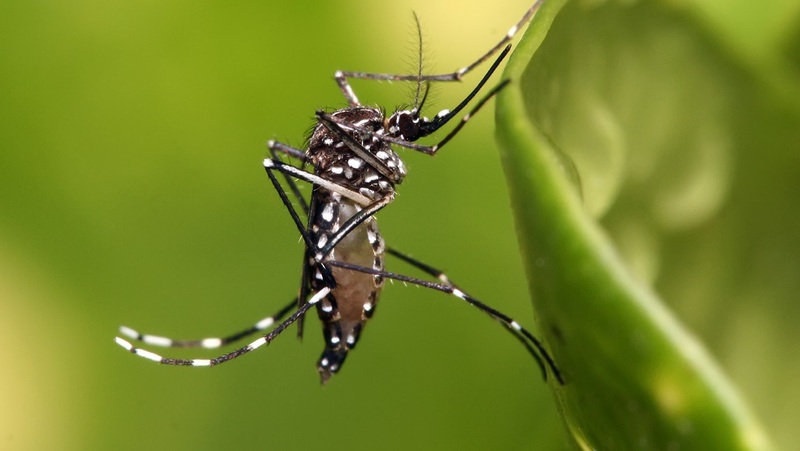 Infants, young children, older adults and women who are pregnant or trying to get pregnant should take extra precautions to avoid mosquito bites by using insect repellents containing DEET, Picaridin, IR 3535, and Oil of Lemon Eucalyptus. Individuals would also do well to work together with family, friends and neighbours to destroy breeding sites in and around their homes and communities to achieve total community impact. For more information please visit CARPHA’s website http://missionmosquito.carpha.org/, which provides information on what can be done to fight the threat posed by mosquitoes.